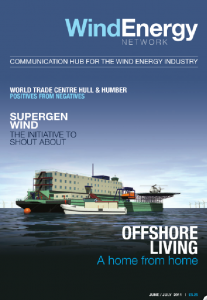 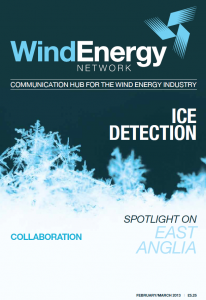 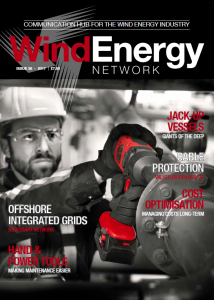 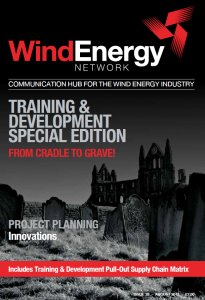 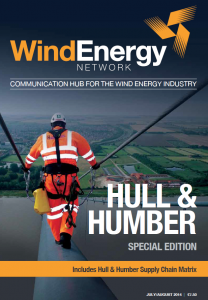 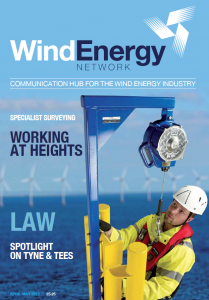 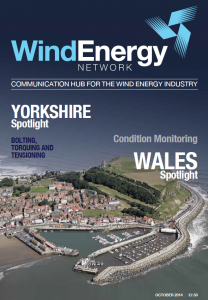 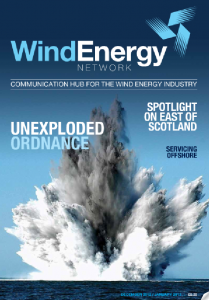 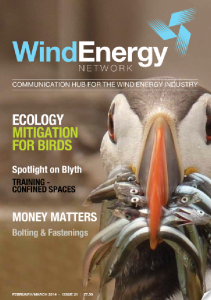 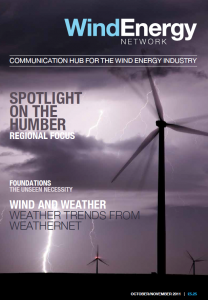 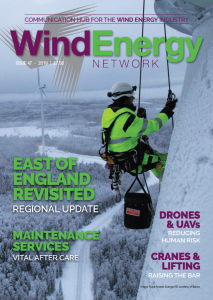 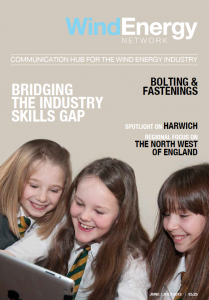 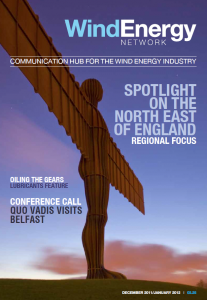 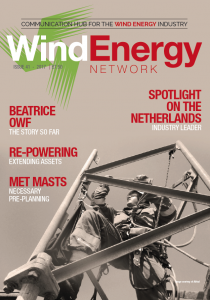 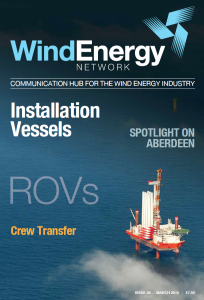 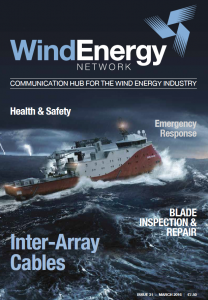 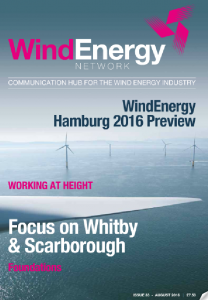 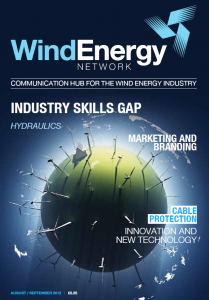 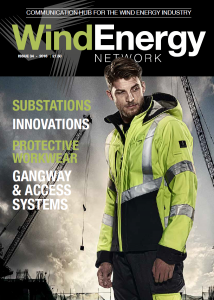 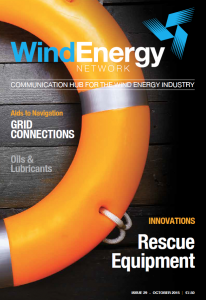 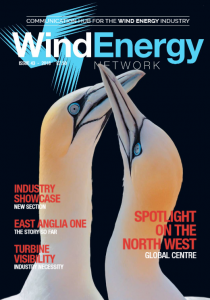 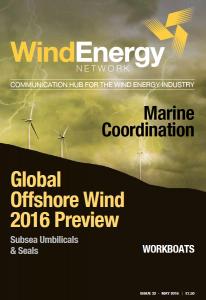 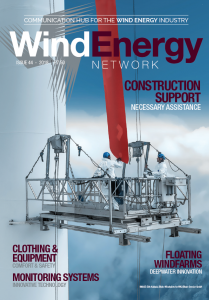 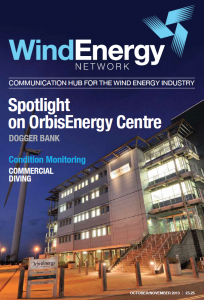 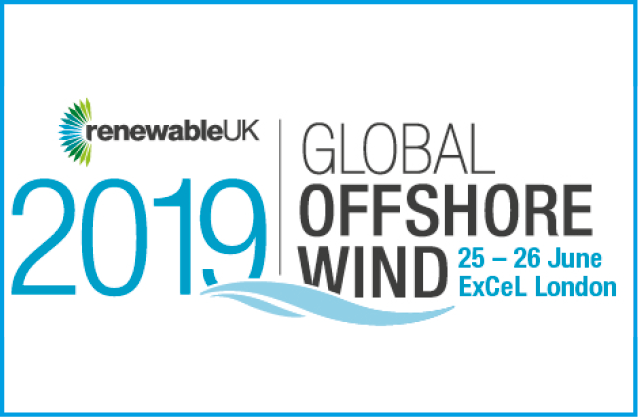 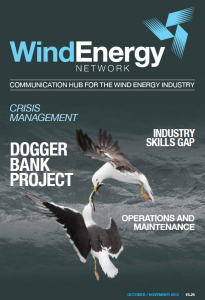 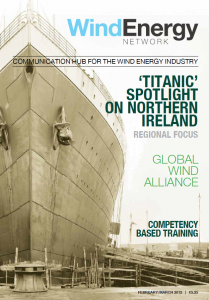 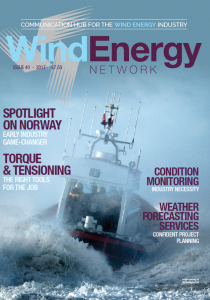 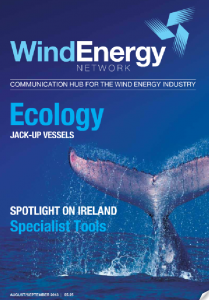 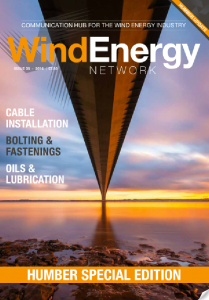 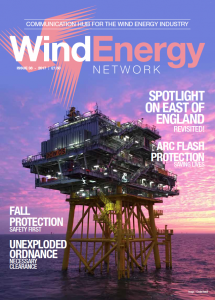 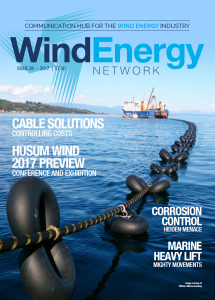 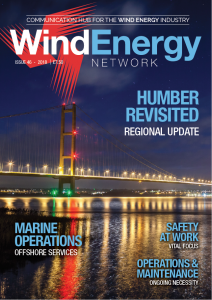 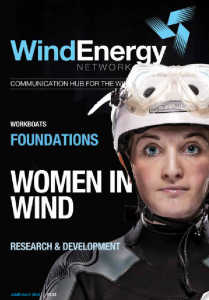 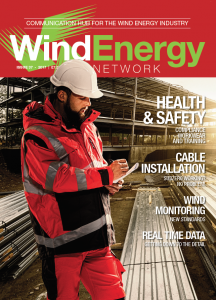 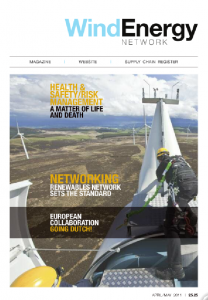 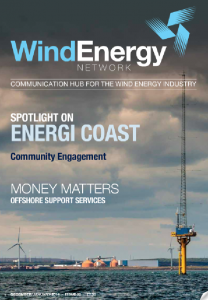 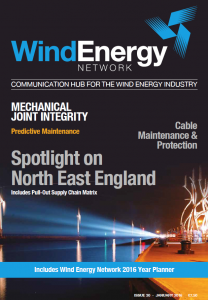 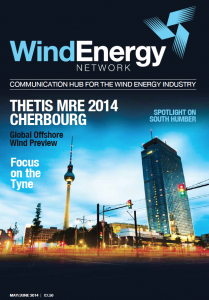 Please fill in your details below and we will send you a free copy of the next and subsequent editions of Wind Energy Network magazine. 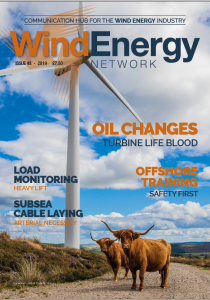 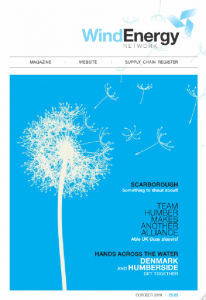 We’re always keen to see the latest edition of your magazine as all of its content is very informative and well put together .. Keep up the good work and many thanks for all your help and support so far. 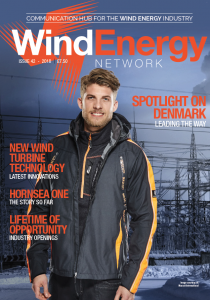 This is a great feature! 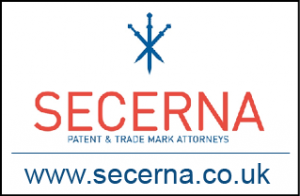 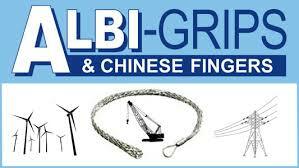 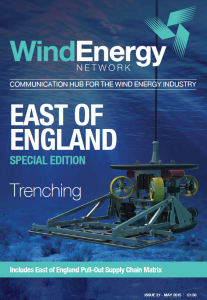 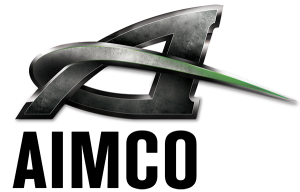 It showcases the level of activity and quality companies we have in the East of England…This is excellent thank you! 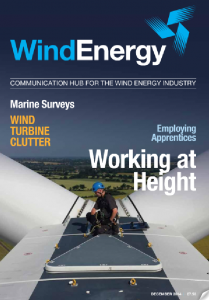 Brilliant job! 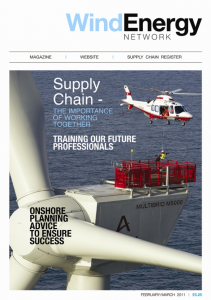 I managed to pick up your magazine at industry conferences and some of my colleagues had it delivered. 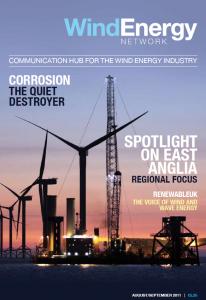 I read your East of England special and that convinced me to move away from London to Norwich in order to be a part of the industry here. 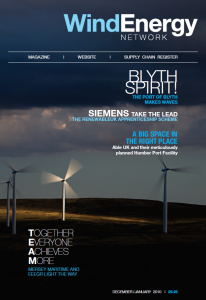 I think the magazine always looks very well produced! 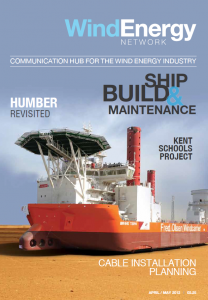 I’m well aware of your publication and find it to be of a very high standard.